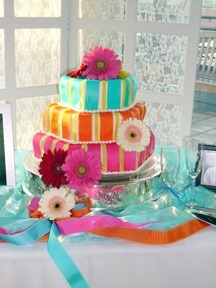 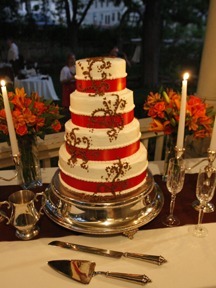 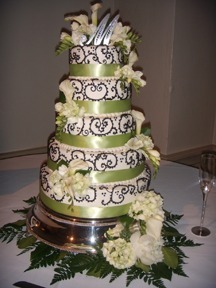 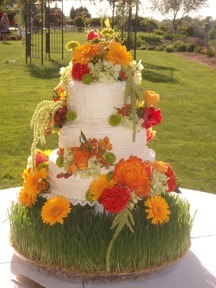 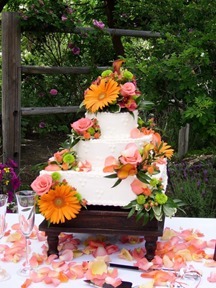 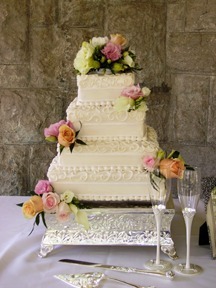 Wedding Cakes of all styles, shapes and decor. 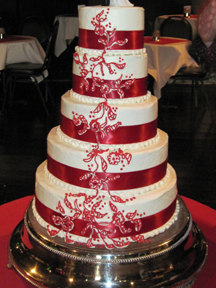 I've been doing cakes for 30+ years in many unique and traditional flavors and styles. 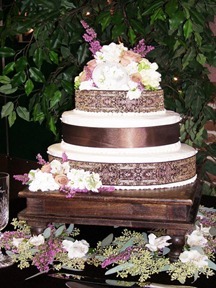 I will coordinate with your florist, decorate , design and set up the cakes to ensure a professional finish to a delectable part of the day! 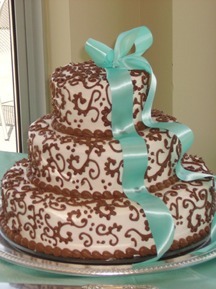 I have delivered cakes as far away as North Dakota, Minnesota, California and Utah! 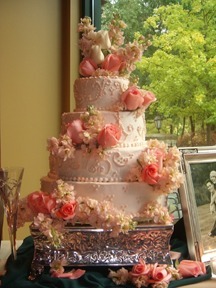 I want your day to be a sweet memory!